I co-wrote this free, downloadable handbook with Janice Richardson (the creator of Safer Internet Day) for the Council of Europe. The handbook is a guide for parents, educators, children and policy makers. You will also find another free CoE guide, the Internet Literacy Handbook, in the Files section of the Digital Parenting Community group on Facebook. ENJOY! Children today live in a rapidly changing world with expanding horizons. Technology has brought not only new experiences for them to enjoy, but a whole new dimension to their daily life in an ethereal world that we know as “being online”. Children and young people, therefore, should have the values, skills, attitudes, skills and knowledge and critical understanding necessary to confront with the challenges posed by the digital technologies and internet as well as to benefit from a wide range of its’ opportunities. The Digital citizenship education handbook - Being Child in the Age of Technology offers information, tools and good practice to support the development of these competences in keeping with the Council of Europe’s vocation to empower and protect children, enabling them to live together as equals in today’s culturally diverse democratic societies, both on- and offline. This handbook is intended for teachers and parents, education decision makers and platform providers alike. 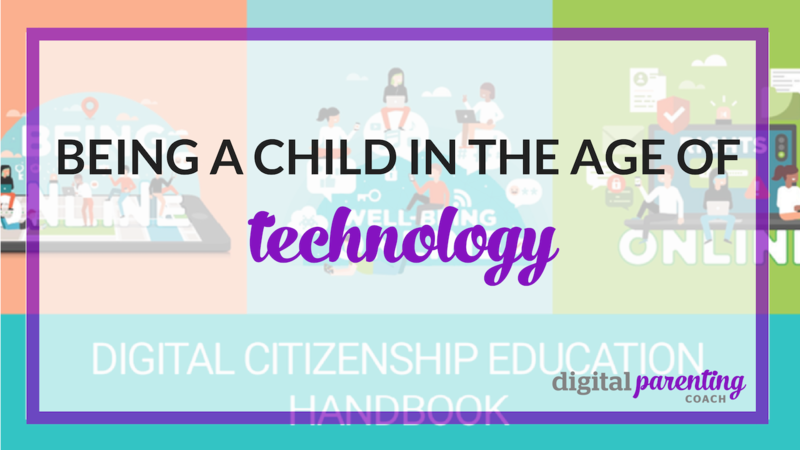 It describes in depth the multiple dimensions that make up each of 10 digital citizenship domains and includes a fact sheet on each domain providing ideas, good practice and further references to support educators in building the competences that will stand children in good stead when they are confronted with the challenges of tomorrow’s digital world. The Digital citizenship education handbook builds on the Council of Europe’s Reference Framework of Competences for Democratic Culture and complements the Internet literacy handbook as part of a coherent approach to educating citizens for the society in the future. This text is from the Council of Europe website for the launch of the Digital Citizenship Education Handbook.